Located in Wilmington, North Carolina’s Medical District, this hotel is 1.5 miles from Cameron Art Museum. It features a daily buffet breakfast and spacious rooms with a 32-inch flat-screen TV. 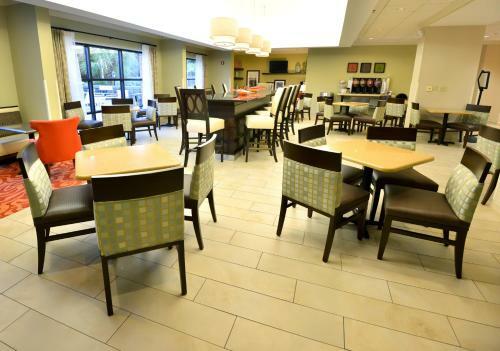 Each brightly decorated room at the Hampton Inn Wilmington-Medical Park is furnished with a microwave and refrigerator. Equipped with free Wi-Fi and free cable, all rooms have white linens and dark wood furniture. 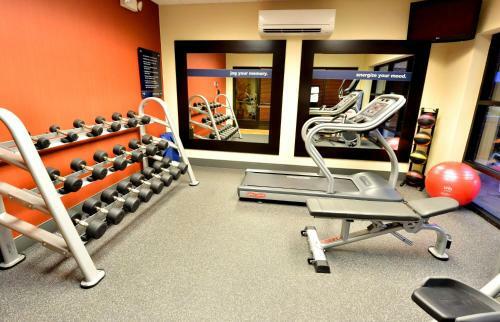 Free access to the hotel gym and seasonal outdoor pool is provided to all guests of the Wilmington Hampton Inn. The hotel has a lovely garden with a gazebo and a sun terrace with lounge chairs. 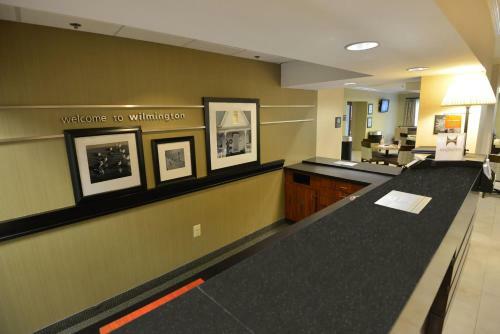 Wilmington International Airport is 6 miles from the hotel. The University of North Carolina Wilmington is 10 minutes away. 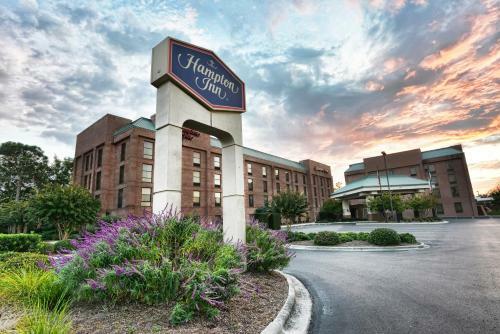 the hotel Hampton Inn Wilmington-Medical Park so we can give you detailed rates for the rooms in the desired period.